Baker Tilly in the UK is adopting the name RSM, uniting under a single common brand with RSM audit, tax and consulting firms across the world. 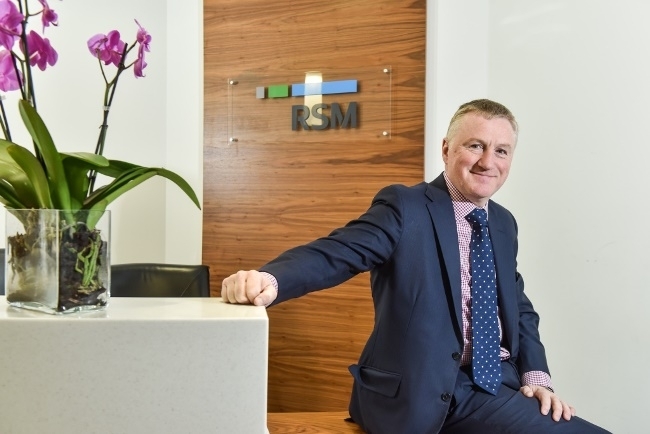 The new RSM logo and brand positioning – “The power of being understood” – will be rolled out in all of the firm’s 35 UK locations including Leeds, as well as across the entire RSM network, comprising 37,500 people in 730 offices across more than 110 countries. RSM International is the seventh largest global network of independent audit, tax and consulting firms. Last year, it was the fastest growing top 10 global network posting an 18 per cent increase in revenue to $4.4bn for the year ending 31 December 2014. Laurence Longe, RSM’s UK managing partner, said: “Uniting under a common brand presents a unique opportunity for RSM to truly become the first choice adviser to middle market leaders, globally. “Clients using an RSM firm will now have much greater confidence that they will receive the same high quality of professional service for their audit, tax and consulting needs wherever they do business in the world. To coincide with the rebrand, the UK firm will be launching its new look website at rsmuk.com and will be adopting a new Twitter handle @RSMUK.